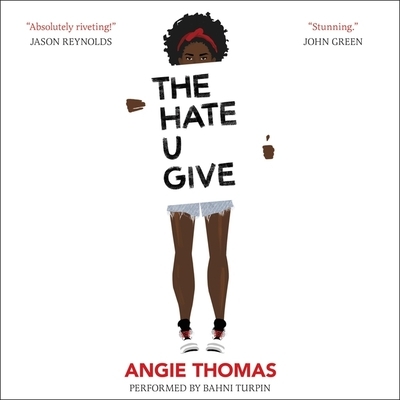 THE HATE U GIVE is one of the most important (and first) books regarding the Black Lives Matter movement. Starr must decide where her loyalties lie-with the neighborhood she grew up in or with the privileged kids she goes to school with. It all comes into focus one fateful night when she witnesses the shooting of her best friend.